As if the live action Sonic the Hedgehog movie couldn’t be any weirder, now Jim Carey might be involved. 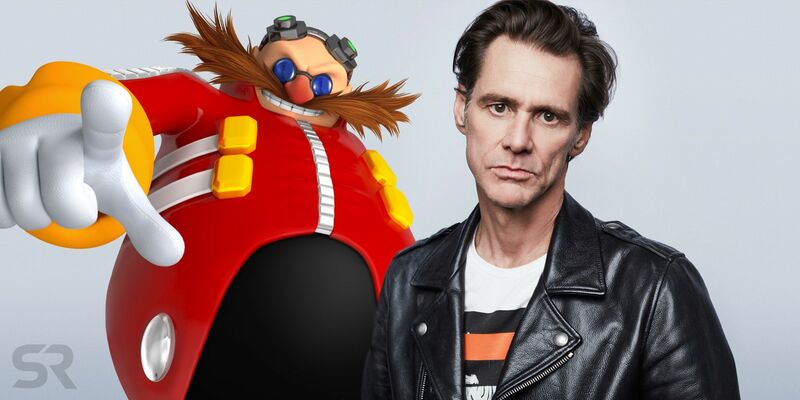 According to Deadline, the actor is in talks to play the role of Sonic’s arch nemesis Dr. Ivo “Eggman” Robotnik. 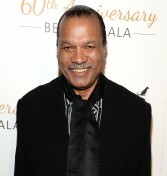 If the deal goes through, he will be the third actor to join the movie. Other actors on board include James Marsden and Tika Sumpter. Marsden plays Tom, a sarcastic cop who teams up with the blue hedgehog to take down Robotnik. Sonic the Hedgehog is directed by Jeff Fowler with a script written by Patrick Casey and Josh Miller. Deadpool’s Tim miller will serve as executive producer. Sonic speeds his way into theaters November 15, 2019. Lewis Tan in talks about Nightwing movie?? Wonder Woman director Patty Jenkins and Chris Pine team up once again and not for the highly anticipated superhero sequel. The two are working together on the new TNT limited series I Am the Night about a former marine now tabloid reporter, Jay Singletary, who gets tangled up in the story of Fauna Hodel, a teen who learns she was adopted and runs away from home to find her birth family. Singletary agrees to help her to chase after his own scoop as Hodel’s birth mother was the teen daughter of Dr. George Hodel, a suspect in the Black Dahlia murder case. The series is based on the autobiography of Fauna Hodel, which was written under the original name One Day She’ll Darken. The new show, which will air six episodes in January, is part of the network’s new “Suspense Collection” brand, which kicked off with the limited series The Alienist earlier this year. 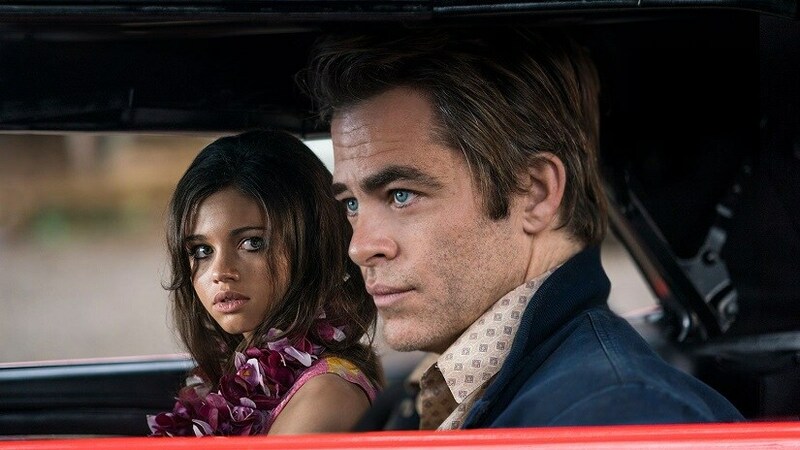 I Am the Night premieres on TNT January 2019. Everyone’s favorite killer doll is set to make a comeback. According to The Hollywood Reporter, a remake of the horror movie classic Child’s Play is in the works from IT producers David Katzenberg and Seth Grahame-Smith. Production is slated to start in Vancouver this September. The film will be directed by Lars Klevberg, while the script is written by video game writer Tyler Burton Smith. The 1988 original was directed by Tom Holland and followed the exploits of Chucky, a doll possessed by the spirit of a serial killer. The movie went on to be a cult hit and spawned several sequels. Child’s Play 2 and Child’s Play 3 were released in 1990 and 1991 respectively. This was followed by 1998’s Bride of Chucky which saw the series go for a horror-comedy tone. After that came 2004’s Seed of Chucky and 2017’s Cult of Chucky. Rumor: Is Fox working on an ‘Alien’ TV series? Last year the Alien franchise continued with Ridley Scott’s Alien: Covenant. Now, a new rumor suggests a new series could be in the works. Omega Underground reports that Fox has been considering an Alien series for some time. The site claims they heard the network may announce an official project soon in anticipation of the franchise’s 40th anniversary. Since the project hasn’t been confirmed, there are no specific details about the show, but the site says they were given the impression that the series wouldn’t focus on the Xenomorphs and would be set within the world instead. What do you think about a potential Alien series? Seems like Scarlett Johansen still hasn’t learn why it’s bad to accept certain roles. ScarJo teams up with Ghost in the Shell director Rupert Sanders again for the upcoming film Rub & Tug. This time she’ll play Dante “Tex” Gill, a real-life trans man who ran several mob-connected massage parlors during the 1970s in Pittsburgh. Since the announcement, she’s been criticized for taking a role that should’ve gone to a trans actor. When contacted for a response to the backlash, she made things worse by stating “Tell them that they can be directed to Jeffery Tambor, Jared Leto, and Felicity Huffman’s reps for comment.” All of the actors she mentioned have played trans people in the past and all have been criticized for it. Similar to whitewashing, the issue of cisgender actors playing transgender role has been an ongoing battle. For some reason, studios and casting directors don’t seem to grasp why trans roles should go to trans actors. Maybe ScarJo needs to apologize and leave this role alone. The Americans’ Kerri Russell has joined the Star Wars universe. Variety reports that Russell is currently in talks to join the upcoming Star Wars: Episode IX. Since the deal is in the early stages there’s no information on who Russell will play, though Variety states her role calls for “action-heavy fight scenes.” Seeing as she’s done some impressive stunt work in The Americans, Dawn of the Planet of the Apes, and Mission: Impossible, this should be no problem for her. Russell joins a cast featuring Daisy Ridley, John Boyega, Oscar Isaac, and Adam Driver. The film, which sees director J.J. Abrams returning to the fold, is the final film in the Star Wars trilogy that started in 2015 with The Force Awakens. Star Wars: Episode IX is slated to hit theaters December 20, 2019.